White or Grey hairs are very common problem now-a-days. Every 2nd person have White or Grey hair regardless their age and they tend to hide it with various method but now you don’t have to hide it any more Dezire clinic brings you a everlasting solution to get rid of White or Grey and fine hairs completely by radiofrequency treatment in one or 2 sittings. This treatment is suitable for small areas of concern and is primarily used for white or White or Grey hair removal which is unresponsive to laser hair removal treatments. First a cream which is radiocondusive is applied over the area from where the hairs are to be removed. The area is numbed by applying anesthetic cream and icepacks. The radiofrequency energy is passed to each individual roots by holding the hair with the forceps. It cause damage to the roots of the hair follicle and it comes out intact. This method provides the pain free treatment of sensitive areas such as the upper lip, chin, and eyebrows, and hard to reach areas such as the ears and nose. As the energy is accurately applied via the hair shaft, the surrounding tissue is not affected; therefore restrictions on activities post treatment are not required. 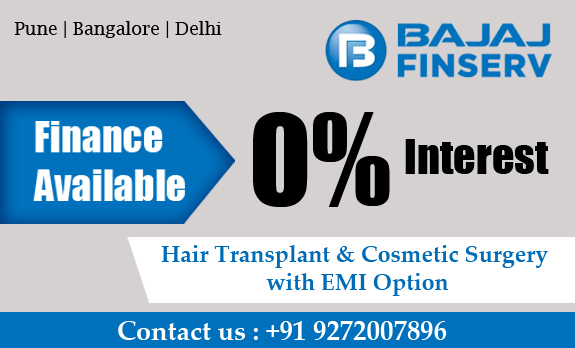 The treatment is completely safe and painless without any scar.2- 3 sessions are required to get rid of white hair completely everlastingly. No burning effects on the skin at all.